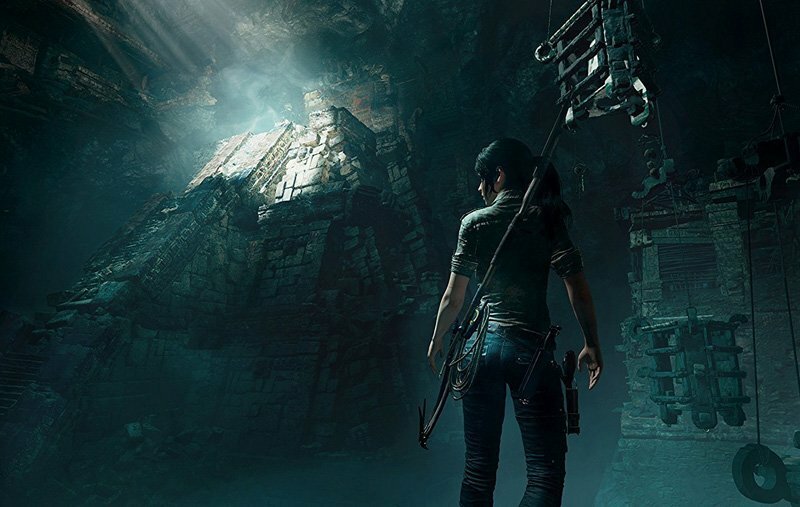 Square Enix, Eidos Montréal, and Crystal Dynamics have debuted the Shadow of the Tomb Raider reveal trailer, which you can watch using the player below! You can also view screenshots and cover images in the gallery underneath. The Season Pass for Shadow of the Tomb Raider delivers seven new adventures called “Paths,” with each Path including new narrative, new missions, a Challenge Tomb, a new weapon, a new outfit and a new skill. 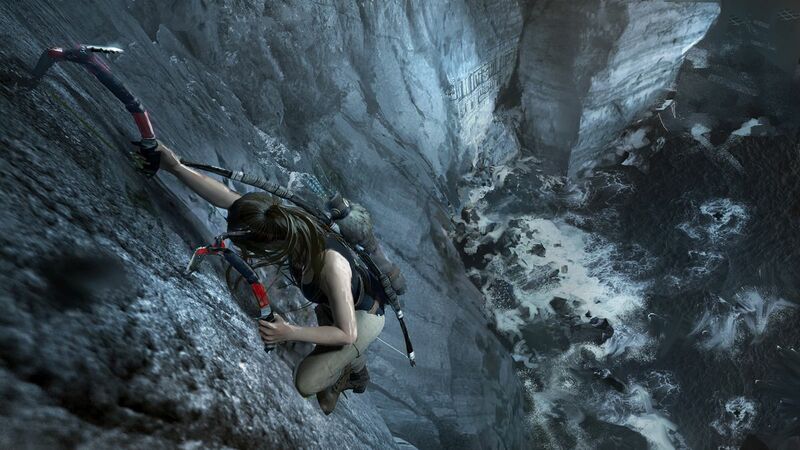 The first Challenge Tomb will also introduce new co-op functionality. Finally, Season Pass owners receive an exclusive weapon, outfit, and skill on Day One!